Aidan Aguilera is a Brazilian Jiu-Jitsu Brown Belt, and a Professional MMA fighter with a record of 5 - 2. Aidan has over 13 years of training and competition experience. 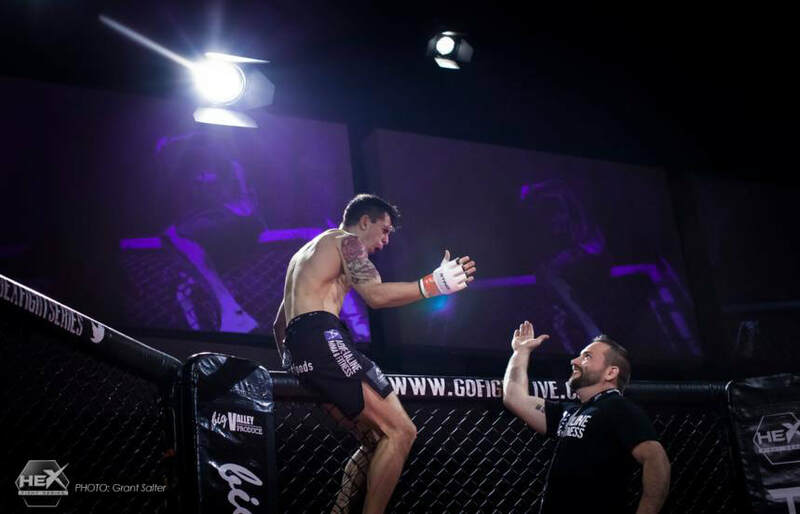 He also holds numerous Victorian, Australian and Pan-Pacific BJJ titles and has also competed in Amateur Kickboxing and Wrestling competitions during his career. ​Aidan has spent time in Brazil training at the Nova Uniao headquarters as a white belt, where he trained with now UFC Champions and contenders such including coach of the Ultimate Fighter Season 23, Women's Strawweight #1 contender Claudia Gadelha. Aidan has also spent time training in Las Vegas with Renowned MMA coach John Wood at Syndicate MMA. Follow his journey here!